Deer like to use landscapes as their own 'all you can eat' buffets. They don't just go after flowers, but also established trees and shrubs, which you've been growing for years and are expensive to replace. A simple meal for the deer not only ruins years of work, but also the curb appeal that you are so proud of. 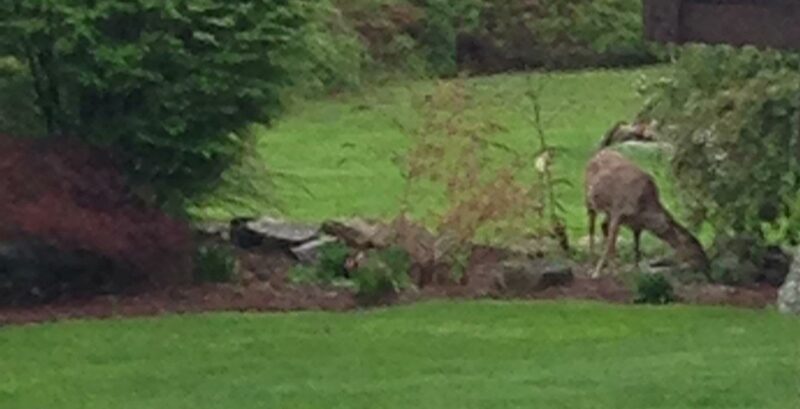 Having your trees, plants and shrubs sprayed can help prevent the devastation that the deer can cause. That's an important reason to spray, but it's not the only one. 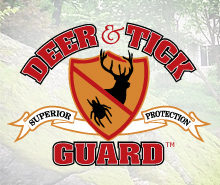 Deer can carry ticks onto your property, and each deer carries an average of 200 or more of them. Imagine how many of those can fall off into your landscape while they're grazing on your plants. Spraying the landscape helps deter the deer from coming onto your property because they know there is no food for them there. 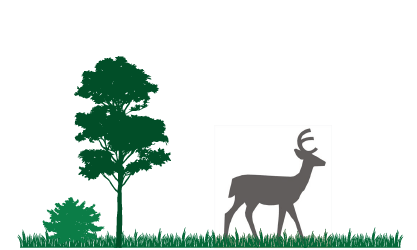 Changing the feeding pattern of the deer benefits not only your plants, but also your family. 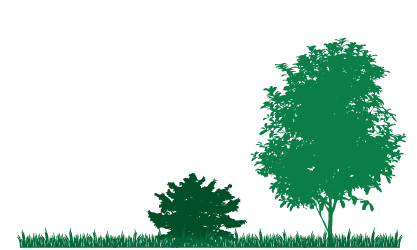 Our All-Natural Plant Protection Programs provide your landscape with protection catered to fit your needs. We use our own all-natural product, leaving no unsightly film. This program provides 4 applications, once every 3 months to provide year round protection of your ornamental trees and shrubs. This program provides Spring, Summer, and Fall protection for all tender flowering annuals and perennials. This is typically applied once per month, but the schedule can be adjusted depending on the growth of your plants. Some customers prefer twice monthly sprays throughout the Spring while their plants are first blooming. We spray a product that lasts the entire winter season to protect your evergreens and non-deciduous plants, such as azaleas, hemlocks, pines and rhododendrons. We use a product that has a clear 'sticker' so that your landscape is not stained an unflattering color. This program combines our Herbaceous, Tree & Shrub and Winter programs for complete, year-round protection of your property. The repellent that we spray helps to block the natural smell of the plant, which deters the deer from eating it. Most deer will smell it, think that it's not a food source for them, and walk away without even taking a nibble; others might try it, but they won't like it. Deer do not have gall bladders, which is why they can eat so many of the plants in your landscape that other animals leave alone. Protecting Your Plants, Valuable. Protecting Your Family, Priceless!